Spend 30 MINUTES a day exercising OR 30 SECONDS and get the same result? Spend HOURS seeking your new career OR just 30 SECONDS and land your ideal job. Spend TRY AFTER TRY to eliminate bad habits OR walk away from your bad habits with ease finally, quickly, and effectively. Yes, you can make ANY change, transform ANY behavior, and achieve ANY goal you can think of - using a potent yet little-known Japanese technique that makes change virtually EFFORTLESS and failure nearly IMPOSSIBLE. Skeptical? 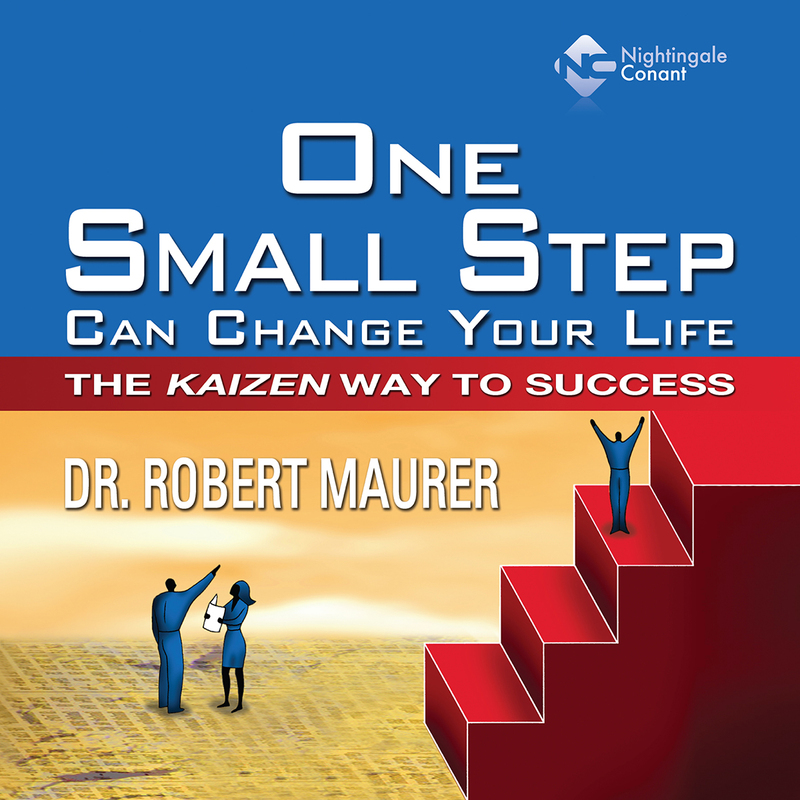 Then read on, and discover how you can change your life ... with just one small step! One Small Step Can Change Your Life at the special price below. - I can select one of two ways of ordering.